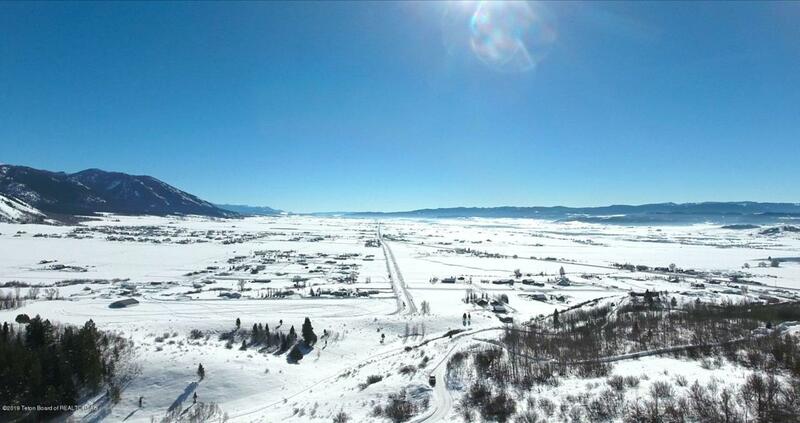 Rare development opportunity on an elevated 25.65 acre parcel just South of Alpine. 360* Wyoming range views, multiple building envelopes, and power to the property. No CCR's. This property has the potential to be subdivided into multiple lots adding much value to the land. Listing provided courtesy of Vince Kramer of Jackson Hole Real Estate Associates, Llc.